INTRUDER (a.k.a. Infiltrant) is the big winner of the First Time Fest in New York! The film not only won the Grand Prize for Best Film but also director Shariff Korver got awarded for Best Director. 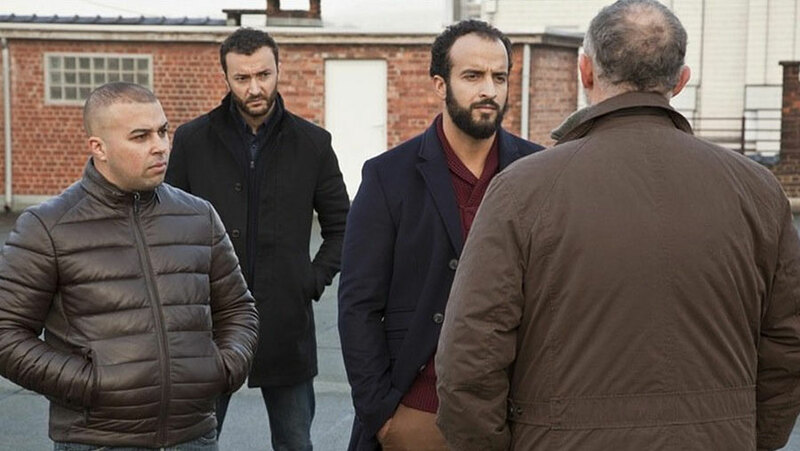 Intruder tells the story of the young police officer Sam, played by Nasrdin Dchar, who is asked to infiltrate in a Moroccan drugs family. He seizes the opportunity to prove himself, only to find out that he finally feels at home with this loving family that accepts him for who he is. How does one stay loyal to his task when personal feelings are starting to conflict? The film has already shown its popularity on various foreign festivals like Toronto and Dubai. In the next few months Intruder will also make appearances on film festivals in America, Belgium, Uruguay and Panama. After winning at the First Time Fest, Intruder will get an American theatre release and we couldn’t be more proud!